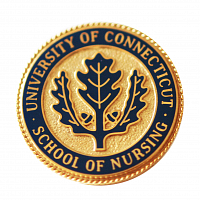 The University of Connecticut’s Doctor of Nursing Practice (DNP) program, the first DNP program in Connecticut, is designed to serve nurse practitioners, clinical nurse specialists, clinical nurse leaders, midwives, nurse anesthetists, and administrators who are interested in a doctoral program focused on practice and leadership . The program prepares nurses at the professional doctoral level with courses focused on adding the highest degree of professional expertise in eight essential areas specified by the American Association of Colleges of Nurses (AACN). Students have the opportunity to specialize in their area of scholarly interest. The program is headed by Joy Elwell, a DNP graduate of Rush University, Chicago IL, and a leader in DNP education in the United States. 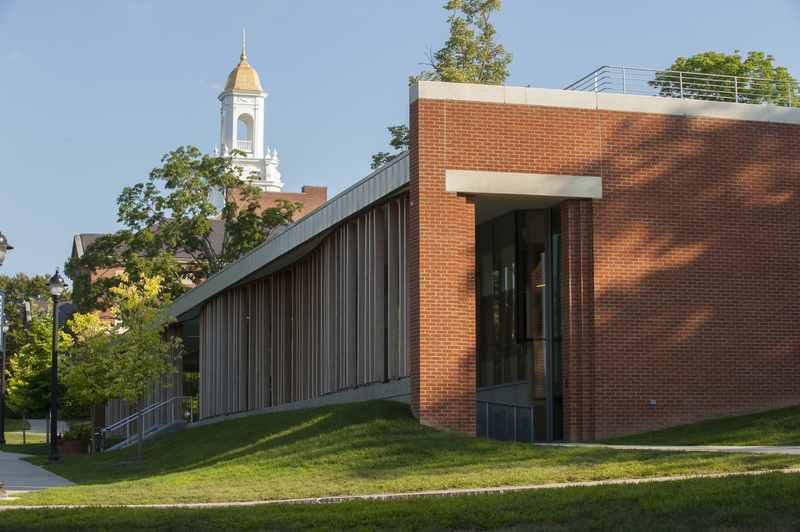 The DNP Program at the UConn School of Nursing is a terminal degree program with two points of entry. The BS-DNP option is designed for applicants who currently hold a BSN and are interested in acquiring an MS degree and advanced practice certification en route to their DNP. The post-MS program is designed for applicants who already hold an MS in nursing and an advanced practice certificate (either APRN or NEA-BC). Please see Plans off Study as appropriate. The DNP program is primarily online, with intensive format courses required on campus in August and in January.